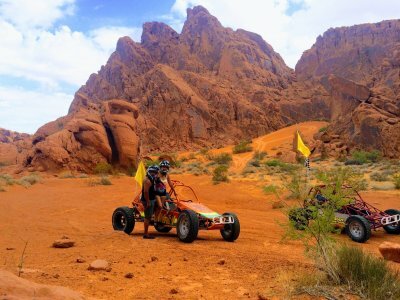 Dune Buggy, ATV, or UTV your way through the Valley Of Fire State Park! Voted "Best ATV Tour in Las Vegas" 9 years in a row! The area you'll be riding in has been featured by numerous magazines as one of the top off-road riding areas in the United States. This wonder of nature can only be described as breathtaking. While you will occasionally encounter Big Horn sheep and other wildlife, the Valley of Fire is world renowned for its beautiful rock formations and red sand. It is really red, not bright brown. Very few pictures truly do it justice. If you are a trekkie you will recognize many of the early Star Trek sets. Yes, you can go to the land of Kirk and Spock. However teleporting is out of the question! Both the State of Nevada and the BLM are very protective of this fragile environment and the delicate ecosystem. It is a common misconception that the desert is indestructible. This is far from the case and the governing authorities want you to have an enjoyable tour, however there is a distinct need to tread lightly and observe the posted speed limits and no access zones. This is truly a VIP Off Road experience. We at SunBuggy take great pride in being the only approved Dune Buggy Tour, UTV Buggy Tour, and ATV Quad tour rental operation in Valley of Fire and we fully support the tread lightly program. 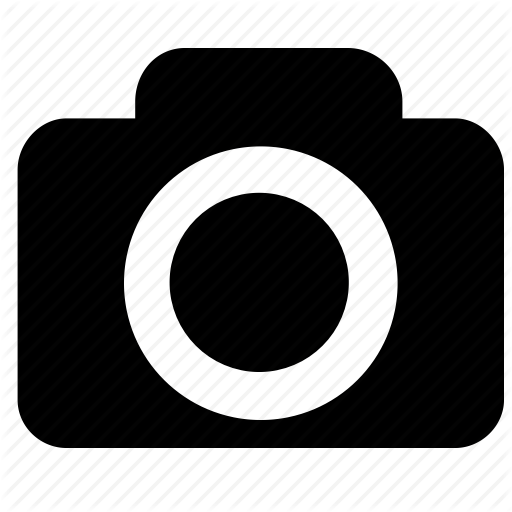 This is definitely the place to see if you want to take photos. The area offers an unparalleled spectrum of beauty and is truly a wonder of nature. We typically bring 2, 4, or 6 seat buggies, or you can opt to drive an ATV on this tour, but like our other tours, if you would rather sit back, we can arrange for you to ride with a guide. OUR VIP ATVS ARE BIG AND COMFORTABLE FULL SIZE ADULT ATVS! FULLY AUTOMATIC 450cc 4x4 quads so there's NO SHIFTING to worry about! SunBuggy Fun Rentals takes you through the Logandale trail system that brings you into and through the most picturesque parts of the Valley of Fire. 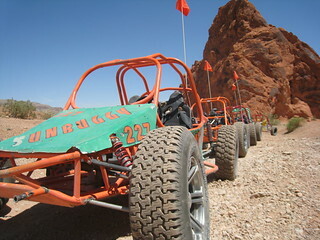 Our custom made buggies are easy to drive and a perfect way to take a ride in the Valley of Fire. Pickup time is 9am . The Valley Of Fire Off Road ATV tour is taken "At Your Leisure" and the time spent on trail will vary from 2 to 3 hours depending on how long you choose to enjoy the scenery at the various stops along the trail... no rush, enjoy your ride! Please allow 8 hours from resort pickup to resort drop off.